🔴 12 საათიდან მოდი საახალწლო გათამაშების LIVE-ზე, სადაც 100 გამარჯვებული გამოვლინდება! 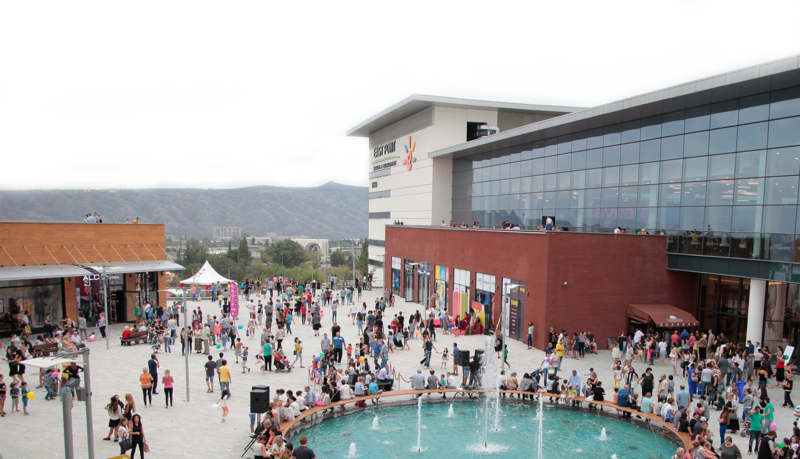 ⭐ თამაშდება: მთავარი პრიზი 10 000₾ -იანი სასაჩუქრე ბარათი, ასევე 100₾, 200₾, 500₾, 1000₾-იანი სასაჩუქრე ბარათები! 🎄 გელოდებით ყველას ისთ ფოინთის მთავარ მოედანზე, დასწრება თავისუფალია! 🔴 From 12 PM, attend our lottery LIVE, Make a Wish and Be the winner of one out of 100 East Point Gift Cards! 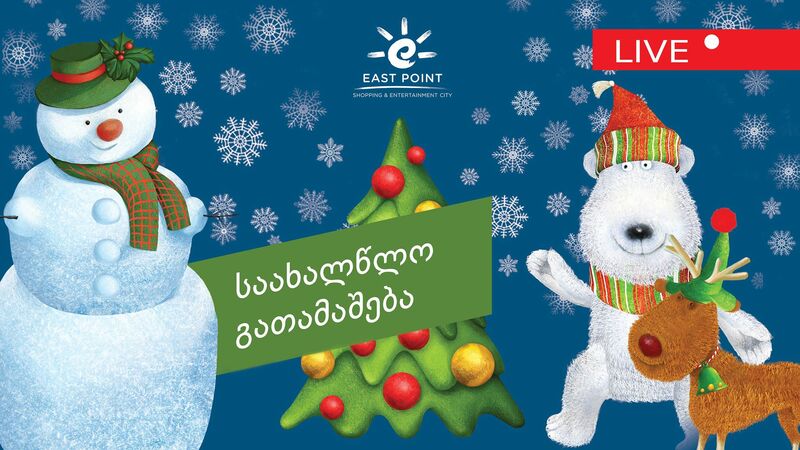 ⭐You have a chance to win 100₾, 200₾, 500₾, 1000₾ gift cards and The main prize – 10 000₾ gift card from East Point! 🎧🎷Enjoy Santa Clauses live band and DJ. 🎄We are waiting for you at East Point main square. Entrance is Free!